Halloween can be hard on some dogs. A friend’s dog that I sometimes walk gets startled by yard decorations, so you can imagine all the giant spiders, skulls, ghosts, etc. in people’s yards are not her favorite things. 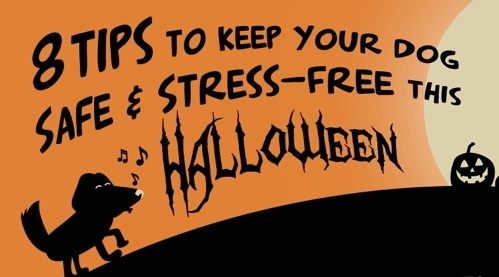 Be mindful of what stresses your dog, like kids in costumes, and do your best to help them out. Make sure your pups are also safe! 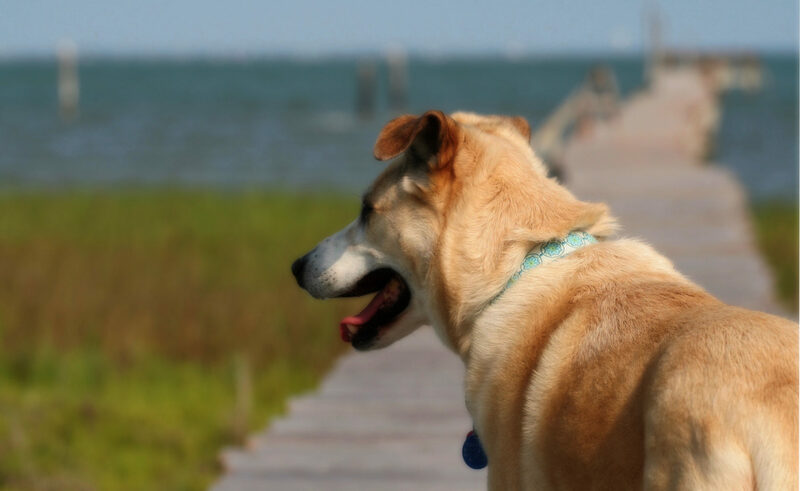 Check out these tips to keep your dog safe and stress-free. Previous PostPrevious What Do Cats See?